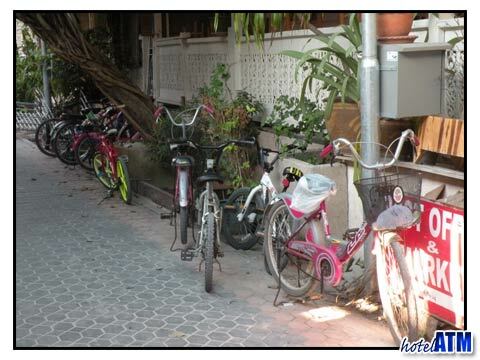 Phi Phi Don Village is covered in small footpaths; they are usually full with tourists and locals on foot, but bicycles can be hired. A good number of locals uses them as well to get around easily and comfortably on the island or to transport stock for their shops. 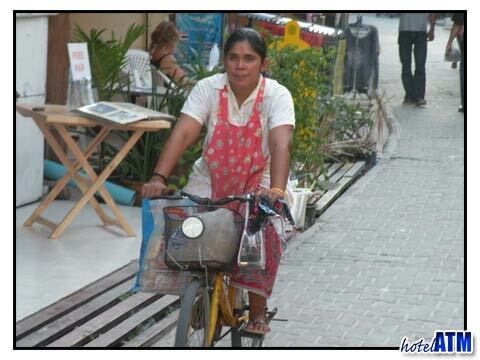 Phi Phi Island bicycles are not super common but they are able to be hired. 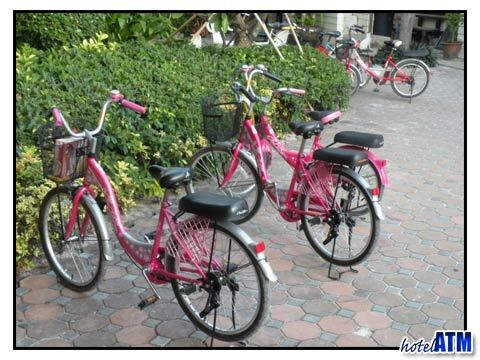 You can hire bicycles at some hotels and resorts mainly in the village where all the guesthouses and simple resorts are located. 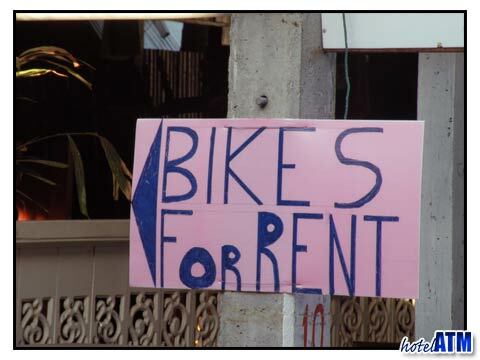 Most of the push bikes you see are owned by the locals. 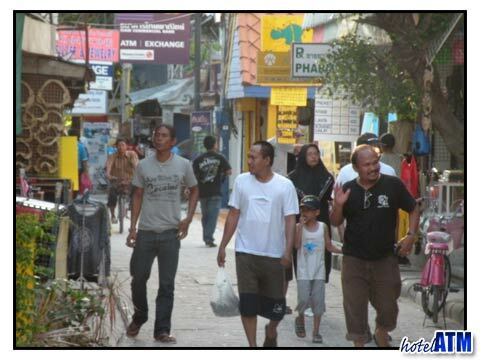 Getting around on Phi Phi Island via public transportation is impossible - simply put there is none. The public transportation is to and from the island. 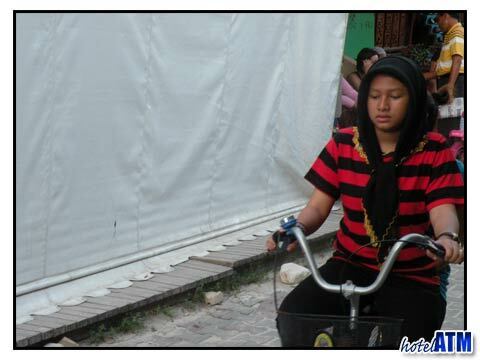 Once on the island you will find that there are no cars, very few motorcycles and only a scarce number of bicycles on the island.